The staff at Grenoside Community Primary School are always friendly; enthusiastic and supportive. A welcoming friendly village school, a happy environment for the children. Grenoside Community Primary School is great. 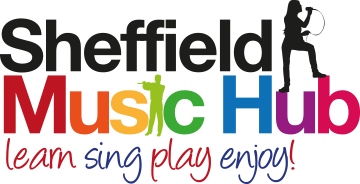 There is a welcoming and nurturing ethos so that children can learn and fulfil their potential. Grenoside is a lovely, warm and inviting school with great teachers. My children love to go to school. Seamless transition from nursery, very happy child, very happy Mum. On behalf of the pupils, staff and Governors I am delighted to welcome you to the school’s website. We hope you will find it informative and useful. 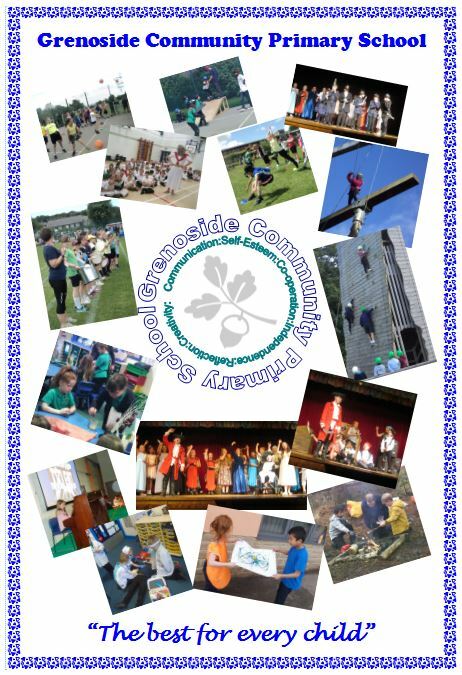 We are proud of our school which has served the village of Grenoside and surrounding area for over a hundred years. Throughout this time the aim has been to provide an education of a highest standard within the setting of a village school atmosphere. Being a 'village school' is very important to us and we maintain strong links with our local community. We believe education is a three way partnership between the child, the school and parents. We work hard to be inclusive in providing equal opportunities for all to enjoy success. Our school environment enhances the learning and is spacious and well cared for. The grounds and access to surrounding areas extend opportunities that help our children to gain a breadth of skills and knowledge. We have high expectations for all our pupils and endeavour to enable all pupils to reach their full potential both academically and socially. 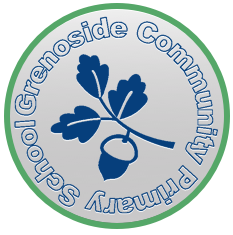 At Grenoside we also pride ourselves in our links with the local community and up hold the traditions that have built up over the years whilst at the same time looking to the future and the wider world. Please click on the link below to download our Curriculum Booklet.